At the dock on the shore of Lake Victoria, a Primate Expedition Cruise guide welcomes you aboard one of the catamarans for a fifteen to twenty minute cruise through islands of primates living in natural habitats. As the catamarans float next to the islands, your guide narrates the interesting details about these fascinating animals. During the tour, you'll see the three major types of primates: monkeys, lemurs, and apes. Many of these species are now classified as endangered in their native lands. 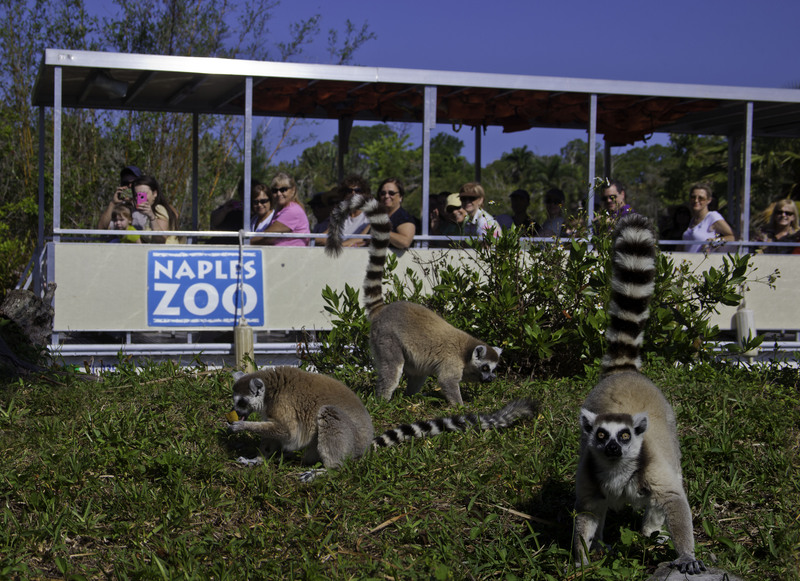 And because Naples Zoo is not funded by taxes, it's your visit, membership, and donations that allows us to both care for the rare animals you see here, as well as their relatives in the wildaround the world. Don't forget the camera as the opportunity for photography is exceptional. You are also welcome to take the tour more than once as the cruise is included in your admission.